Looking at this picture of Strong B literally makes me weak in the knees. It is a feeling of love so deep that I truly can't even put it into words. 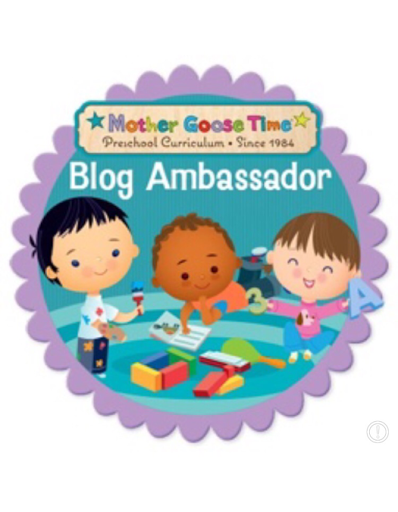 Mother Goose Time has asked us bloggers to write about the topic of observation. As a mom of two bustling children, I often look like a deer caught in headlights. I'm so busy worrying about the things of life that I don't often just observe. I think all homeschooling parents and teachers should make it a priority to just sit and watch and really take in what is happening and question how our children/students are feeling. Something that is of extreme importance in my homeschooling journey is the belief that assessment drives instruction. It was paramount in my past classrooms and it is paramount in my family room where I teach my lessons now. But perhaps observation should drive instruction as well? 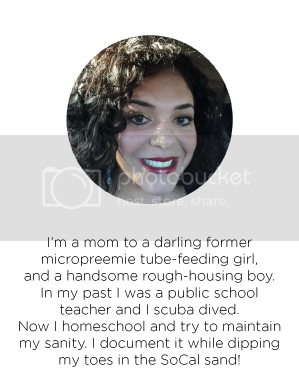 As I homeschool more and more the public school teacher parts of me (which I still love, don't get me wrong) are moved over bit by by and the homeschooling mom bits are allowed in. And perhaps watching my children interact with the subject matter and the way in which I present it is as equally important as assessment. I've pulled aside the Mother Goose Time lessons that are absolute must-do's and I had forgotten about this one. 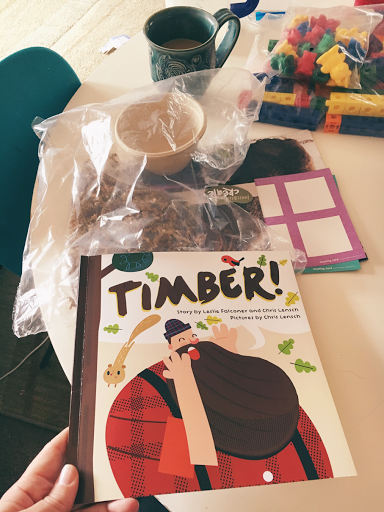 With Tiny B I am working on story elements and different types of questions (literal, figurative, and off the page questions) so the MGT read-alouds are a beautiful opportunity for me to integrate Strong B's MGT lessons and Tiny B's kindergarten. After we read the story we went over the facts about clearcutting and sustained forestry. I observed their emotions during this and felt their concern. 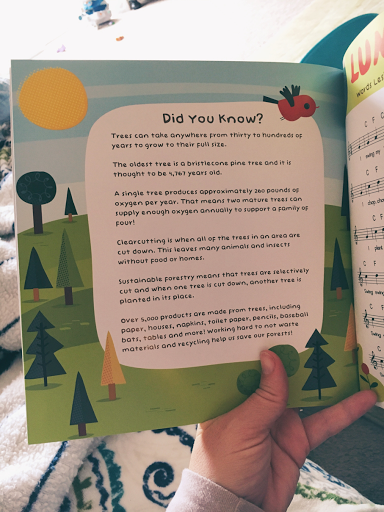 (This book is an excellent way to indroduce these concepts to young children). 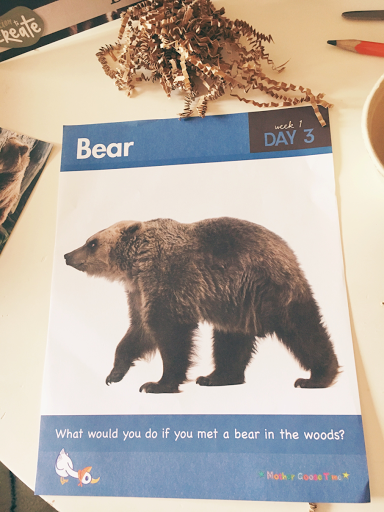 We then went on to discuss the bear. 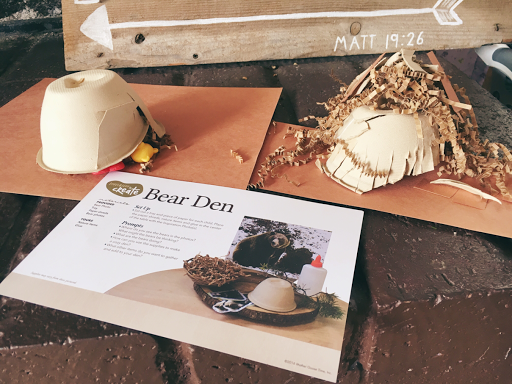 We began an Invitation to Create which was a bear's den. This is where I just observed. 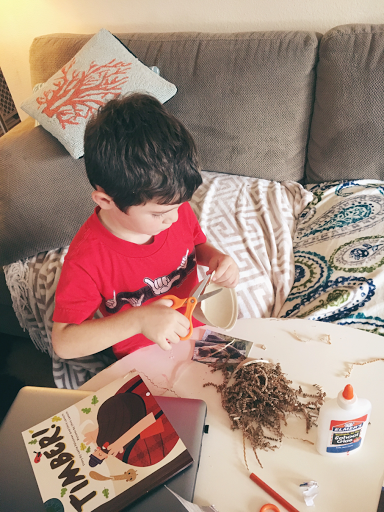 Strong B's gears were spinning as he planned out what his den would look like. 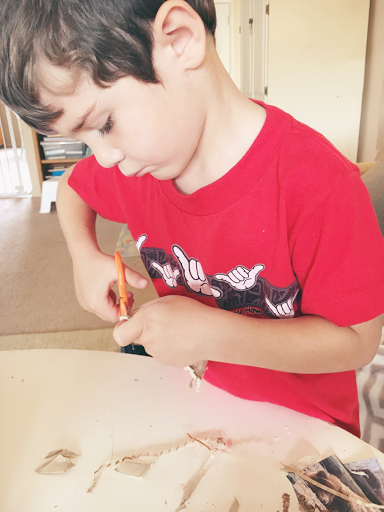 I observed how much he's grown in his scissor using skills. I thought that maybe it's time to get him stronger scissors and that maybe he'll enjoy using my "silly" scissors. 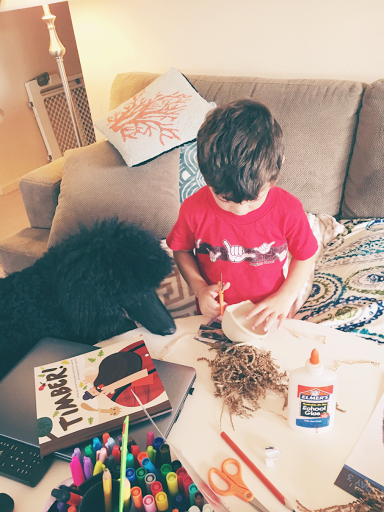 Jack the Standard Poodle was also observing the bear den action as he equally observed the paper clippings that he will likely steal to eat later. I observed Tiny B's AMAZING GROWTH! She cut that hole in the bowl by herself. For a girl who spent years in occupational therapy until I pulled her out months ago (It was yet another trip out of the home that exhausted me), she is doing fantastic. Unbelievable. Although truly, it is believable because this girl knows no bounds and WILL accomplish what her heart desires. *I am leaving the pile of laundry in this picture. It's real life and I'm all about sharing what real life looks like. 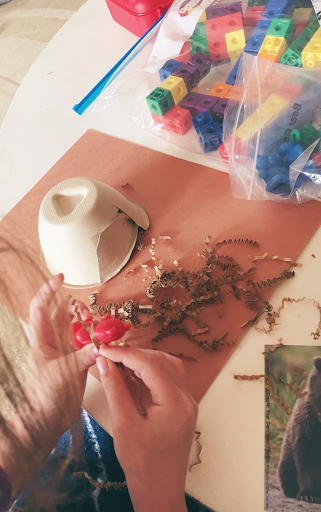 As I observed the complete joy and excitement that both children exhibited, I decided to extend our learning. MGT gives me so many opportunities to give them diverse experiences...and experiences that we wouldn't have had if I hadn't taken the time to observe! 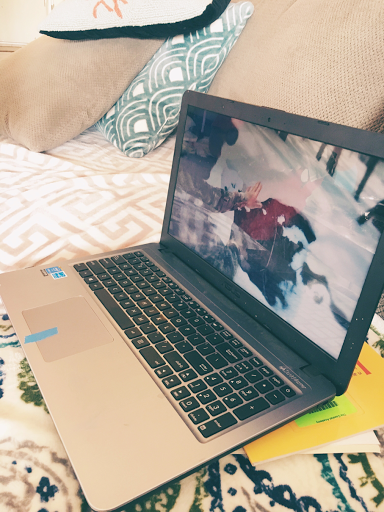 When I first begin opening my heart to homeschooling, I saw a program about a homeschooled boy who chose to center his learning around his passion: skateboarding. That had stayed with me as I teach my children and any time I see a passion or interest, I try to extend it. So I found YouTube videos on bear dens and we watched them while the kids created their own dens. 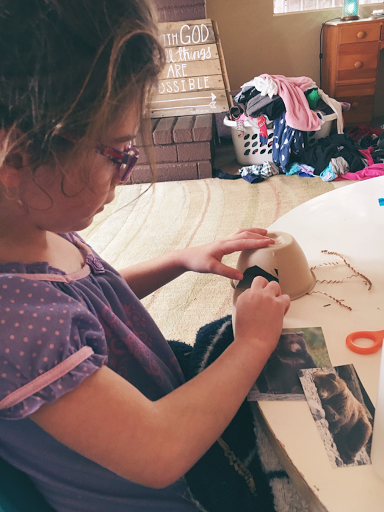 Tiny B wanted to use her bear manipulstives to extend her project. 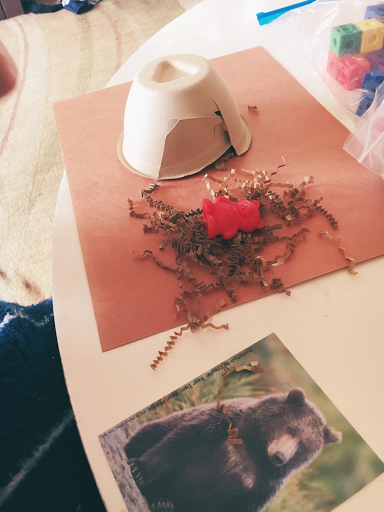 Soon the bear was resting, as the real bears do when making their den. The two finished products represent my observations of them loving their learning and extending it due to those observations. And these dens are just so darn cute! Today was a day of observation, bears, extended learning, and just plain JOY!